Subaru’s six stars were on the rise throughout 2017. America’s eighth-favourite vehicle brand closed out last year with its best-ever month for sales, with 63,342 vehicles sold in total. That’s on top of 73 consecutive months of year-on-year sales growth, as well bringing the year to a close with all-time record sales for Subaru in the United States. Not a bad set of figures to head into your 50th anniversary year on the back of, eh? 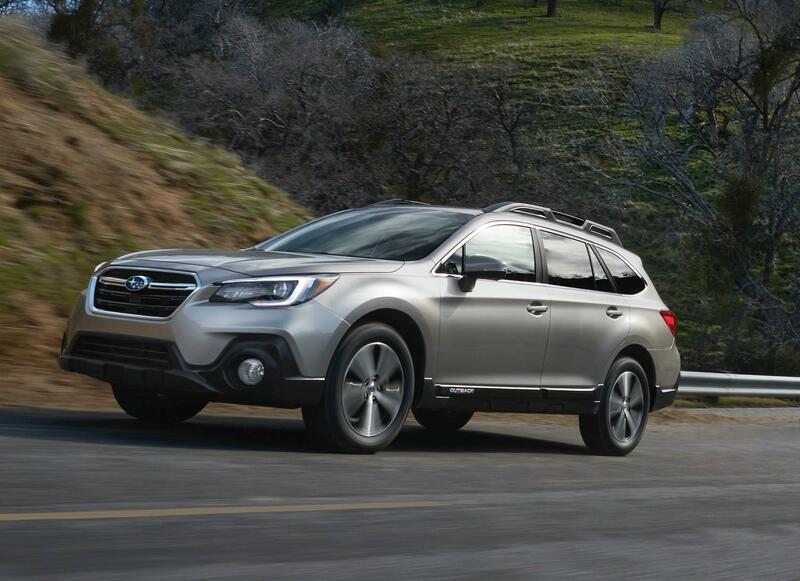 “December represented the best month ever for Subaru of America, capping off the best year in the company’s 50-year history, in both sales and market share,” continued Jeff Walters, Senior Vice President of Sales at Subaru, noting the brand’s market share, which stood at 3.76% for the year that ended last month, and 3.95% for the month of December. Here, we count down Subaru’s top-selling models from 2017. 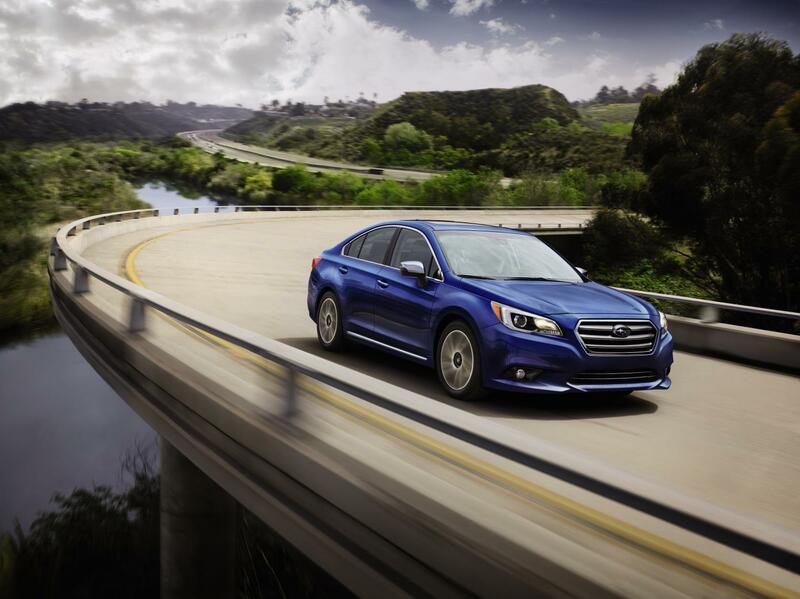 The Outback was just one of Subaru’s models to achieve an all-time sales volume record for calendar year 2017. Sales of the toughened off-road variant of the Legacy were up a modest 3.3% on 2016’s total for its twelve months, with the Outback’s growth tailing off somewhat in the final quarter after year-on-year increases in every month up to September. Outback also outsold Forester for the second-consecutive year to be the Subaru brand’s best-selling model, and having received a refresh for 2018 model year, the Outback’s trajectory seems likely to continue upward over the next 12 months. 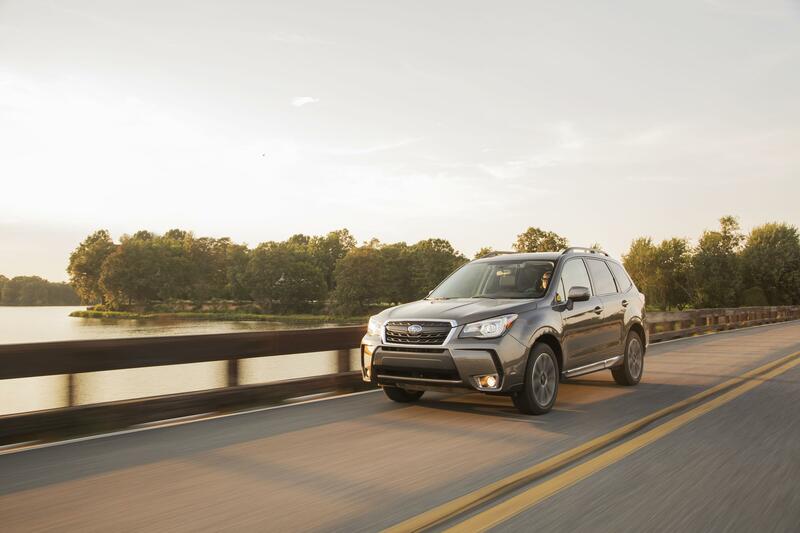 2017 saw the end of a five-year growth streak for the Subaru Forester, encompassing the time since the current model was introduced in for the 2012 model year. It sits eleventh in our overall ranking table for SUVs & crossovers in the USA, stealing a place from the Jeep Wrangler in the annual sales rankings. A 2019 Forester is due in the autumn, which should do something to rejuvenate the evergreen off-roader’s sales next year, but expect a dip again in 2018 as the last year of the current model’s lifetime. Ending 2017 having sold a third again on top of its 2016 total, the Impreza is one of the engines behind the Subaru brand’s growth in the US market. December was also a record month for the US-built Impreza, and the 30% year-on-year increase in sales on the same month in 2016 is down to more than just a $250 donation to charity for every new car sold (though don’t let that put you off, Subaru). 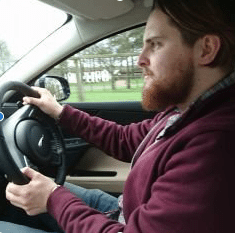 In July 2017, Subaru introduced the 2018 Impreza, underpinned by the new Subaru Global Platform. 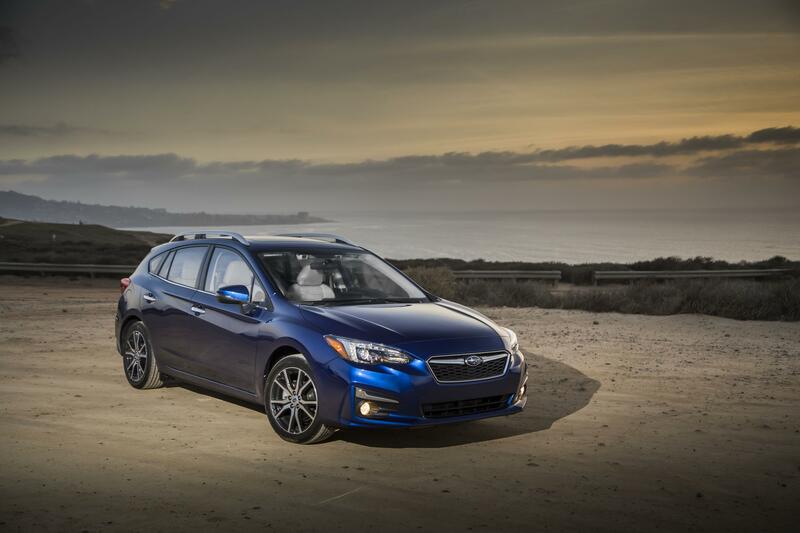 Its introduction followed five straight months of Impreza sales north of 10k/month. After this, sales dipped slightly but remained significantly higher than the same months from 2016 until the end of the year. Expect 2018 to be another big year for Impreza. Another Subaru made all-new for 2018 model year, the Crosstrek now also features the new Subaru Global Platform. 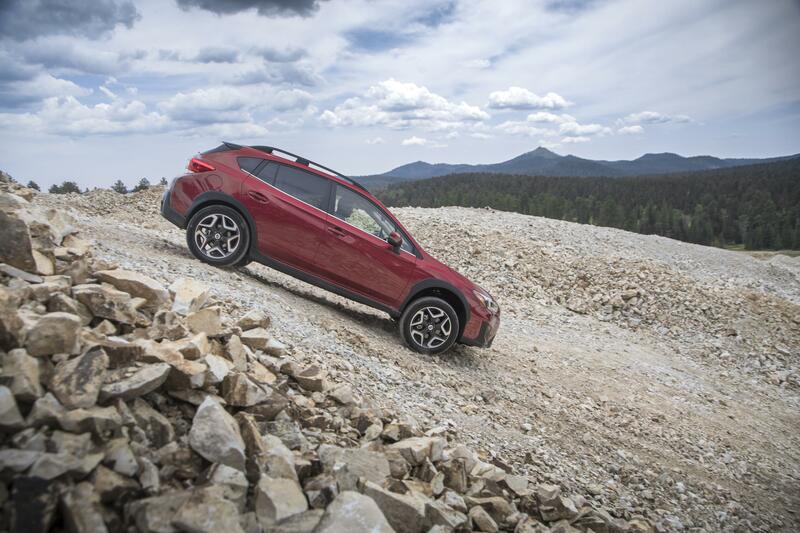 The introduction of the new-generation Crosstrek helped this nameplate to 15.1% growth calendar-year-on-year, pushing Crosstrek sales through the 100k barrier for the first time in any calendar year. There’s no reason the Crosstrek can’t reach those heights again in 2018, Subaru’s 50th anniversary year. While Crosstrek didn’t achieve its best month of sales ever in December (that was August, with 12,823 sold), it enters 2018 with significant momentum behind it and riding the wave of a crossover craze in the US. Legacy was not the only nameplate to lose out in the mid size car segment in 2017, but its drop in sales to 2016’s total outpaced the market’s decline. Not like Subaru minds. Legacy has been kept ticking over, and is still selling almost 50,000 units a year, which is still a significant amount of vehicles. Subaru just knows the big money is in its specialism – rugged, jacked-up crossovers and SUVs. The dip in its sedan (and its coupe offering in the form of BRZ) has been more than outweighed by the growth elsewhere in its lineup, with the Outback and Crosstrek supplying SUV sales and the Impreza doing its thing for Subaru in the compact segment. Next year sees the introduction of a three-row SUV for the brand, the Subaru Ascent, leaning Subaru’s offering in the states further towards the SUV side of the spectrum. Subaru hasn’t forgotten about the Legacy. It’s just focusing on its 4×4 future. View these vehicles standings in the overall rankings for 2018 in our 2017 Year End US Vehicle Sales Rankings post.